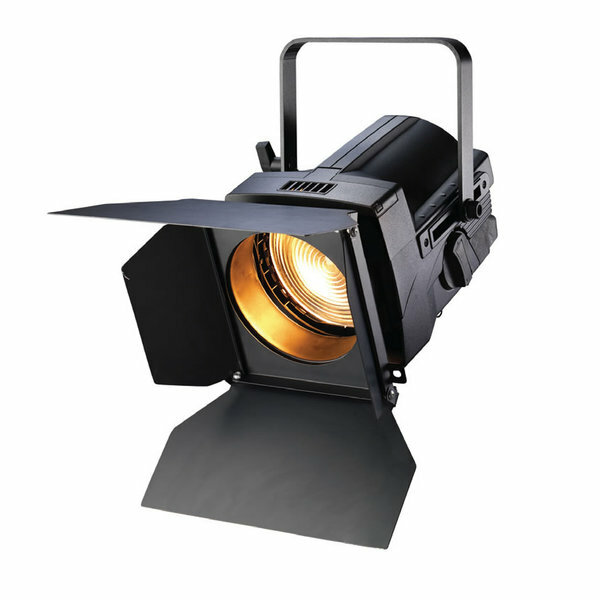 Looking for a smooth and even flood of light? 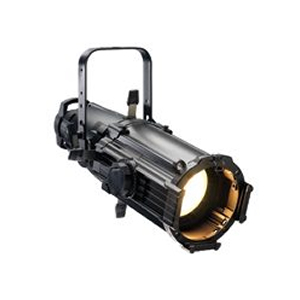 Where spotlights are required, the 650w Fresnel is your solution. 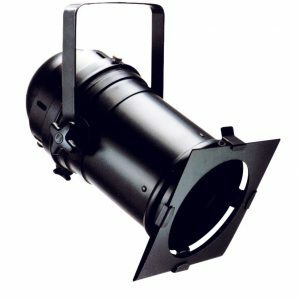 Perfect to fit into the setting of a small studio or event room, this product provides great output and lighting distribution. 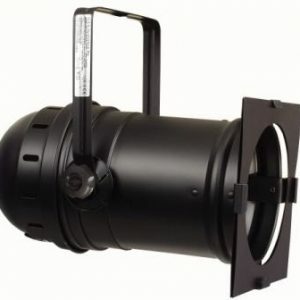 At Blue Thunder Sound you can hire at an affordable weekly rate!